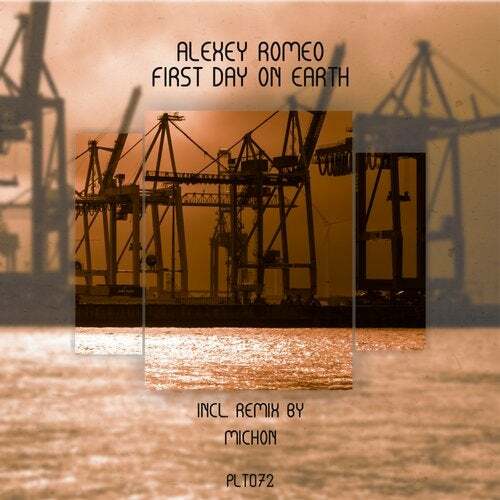 Famous Russian DJ and Producer Alexey Romeo comes to Polyptych with his new Single 'First Day On Earth'. It has incredible melodic vibes unique energy. Release Include Remix by Michon.